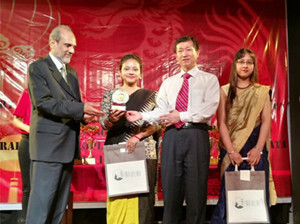 On July 16, Chinese Consulate of Calcutta, cooperated with Chinese language school in Calcutta, successfully held Chinese language competition of Sino-Indian Friendship Cup this year. 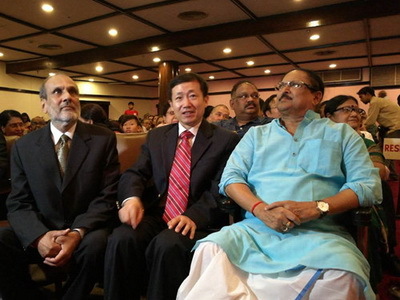 Zhanwu Ma, consul-general of China in Calcutta, Subrata Mukherjee, Indian West Bengal village autonomy and development minister and Madan Saraff, founder and chairman of Chinese language school in Calcutta attended the activity. 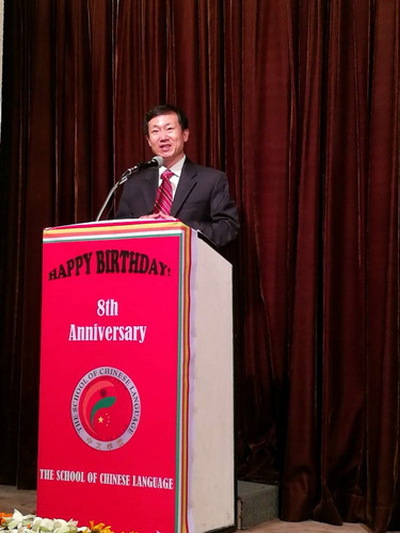 Zhanwu Ma, in his speech, appreciated the efforts of Chinese language school of Calcutta for 8 years on the Chinese language education and congratulated its collaboration with Yunnan Normal University on setting up the first Confucius classroom in eastern India. He said, with the rapid development of sino-indian relation and the frequent communication in the fields as culture, economy and trade etc., learning Chinese language has turned to be more and more meaningful, which can not only help understand better China and Chinese culture, but also benefit individual career development in the future. 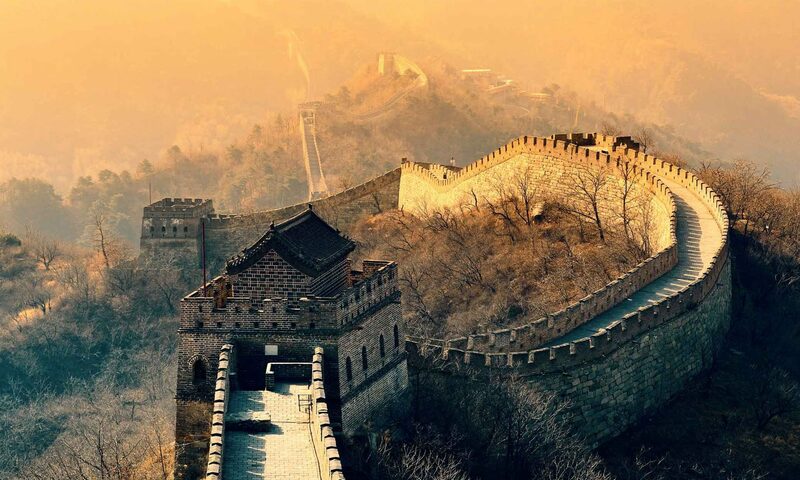 In recent years, Indian friends have the increasing need of learning Chinese language and the craze for Chinese language has swept over the Indian eastern areas. 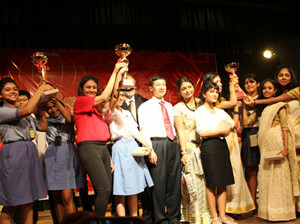 Young students are the future of India as well as the future of sino-indian friendship. Zhanwu Ma hopes that Indian students study hard to speak good Chinese and strive to enhance the mutual understanding and friendship between China and India and to promote the relation between two countries into more in-depth development. 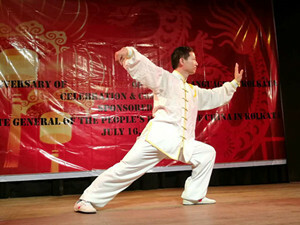 He was also invited to practice Tai Chi on the scene. Minister Mukherjee expressed his appreciation to the head of Chinese language school in Calcutta for his many years of hard work and claimed that Chinese education in this school is the precious resource in West Bengal and had built up the friendship bridge between India and China. The state government will support any suggestions relevant to the development of West Bengal. 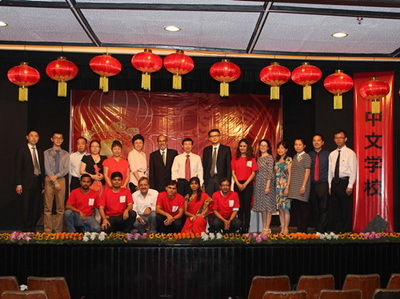 Mr. Saraff thanked the Chinese consulate for the long time support and said that Chinese school would take the Confucius classroom as an opportunity to further improve the Chinese language teaching level and place more emphasis on Indo-Chinese communication and friendship between two countries. 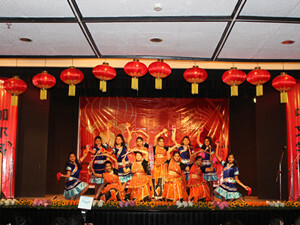 The competition was divided into two parts, namely speech and performance. In the speech part, the contestants need to give an impromptu speech according to the topic drawn by lot while in the performance part, the contestants wonderfully presented their Chinese language level and Chinese culture they understand with poetry reading, singing and dancing, painting, short play, drama and other forms.